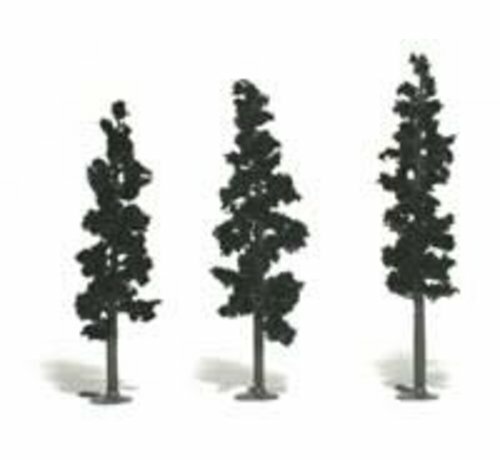 This Woodland Scenics Realistic Tree Kit makes 24 Pines. 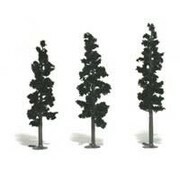 24 bendable, plastic tree armatures. Clump-Foliage in a realistic color. 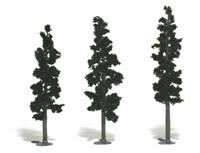 Create realistic forests for your layout economically. These pines are quick and easy to make.